Every year, for the last twelve years, Belladerm Medspa hosts an customer appreciation event to recognize and thank their valued clients! 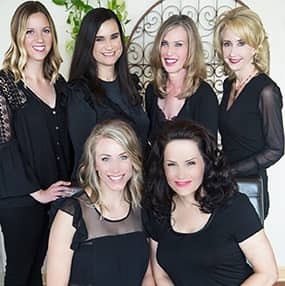 This is a opportunity for owner Robin Bernens and her staff to talk with new and existing clients one-to-one about the latest anti-aging services and procedures. It is also a time of year to celebrate a more beautiful you! Q.Why do you Host an Customer Appreciation Event Every Year? Q. 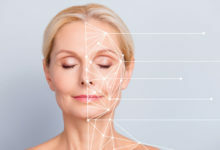 What can Attendees expect at the Belladerm’s Customer Appreciation event? Our skin care professionals will be on-site educating our guests about the best in skincare products and procedure. We are offering some of our best deals of the year, such as buy one get one on Laser Hair Removal and 20% off on all product and services for one night only! The first fifty guests will receive a gift bag full of fabulous goodies! Biaggi’s is providing delicious appetizers and entrees. Our new partner this year is CakeSmith- they will be be providing delicious lip cookies. They are truly a unique treat. We would like to thank all of our sponsors, Biaggi’s, CakeSmith, Dayton Wine and Spirits, Willow Salon and Mark Micheal Daniels Diamonds. So be sure to clear your calendar for Tuesday, October 3rd, for Belladerm’s Customer Appreciation event! As always, thank you for your continued business! We are honored to service you and your skincare needs!